Laura House's album is full of hilarious & true observations. Heck, even her laugh makes me laugh! Mouth Punch is Genius Comedy! 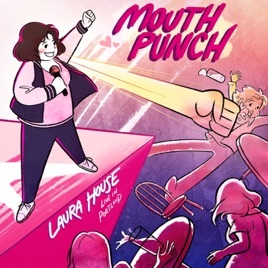 Mouth Punch is a brilliant whopper and hilarious on every level. Laura House is whipsmart, a deep thinker and makes me a better person for listening to her. Buy this asap and then buy it again!